Computer Assisted Cutting Parameters "JULIACUT"
From the vast amount of experience, we have gained from many years of cooperation with our customers, and from solving their cutting problems, it is a pleasure for us to offer all customers our field assistance in their cutting plants to optimize the results guaranteed by our blades. Many of our customers have already enjoyed the benefits of our collaboration, and have seen their factory productivity soar. This plus factor is one of the many facets of our ever-broadening services. A number of years ago we decided to develop specific software to record all the experience and information that we have gleaned from working with numerous applications. This software continues to be developed, and is a very important instrument in optimising the cutting parameters, thus enabling the customer to achieve unprecedented performance in their existing cutting plants. We inserted all the materials’ characteristics into this software and, thanks to our cooperation with machine producers, all the machines’ characteristics as well. 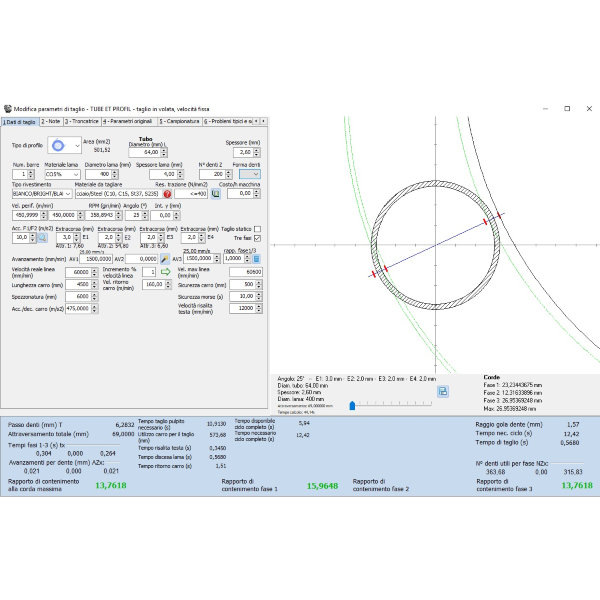 With this software we can now simulate the customer’s cutting processes, and suggest the best parameters to use in line with the material and section they are cutting. With the C.A.E simulation, we can utilise the computer to view the cutting processes alongside our customers in an office environment, and adapt the parameters to suit. Our team of engineers can also support the customer at their factory premises. 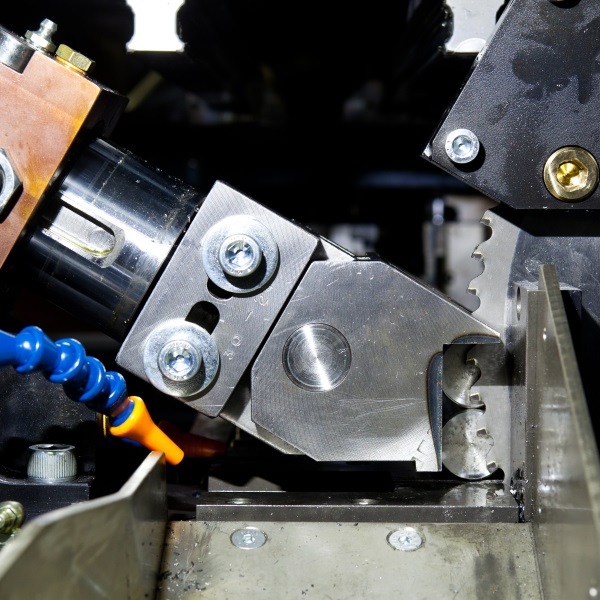 It is often possible for us to be present during the commissioning of a new machine, together with the machine manufacturer, or for a new customer application. If you need this support don’t hesitate to contact us.